Lawyer Atta Akyea, a member of the legal team defending the embattled Member of Parliament for Assin North, Kennedy Agyapong, has stated that the legal battle that ensued after his client made some tribal comments will serve as food for thought for the NPP firebrand. Lawyer Atta Akyea told Joy FM that his client has been warned by the court to be of good behaviour or face the consequences. "He is in a very somber mood and I have impressed upon him to be careful." Kennedy Agyapong, was on Thursday, granted bail by the Fast Track High Court where he was facing charges of treason, felony, attempted genocide and engaging in terrorist acts. 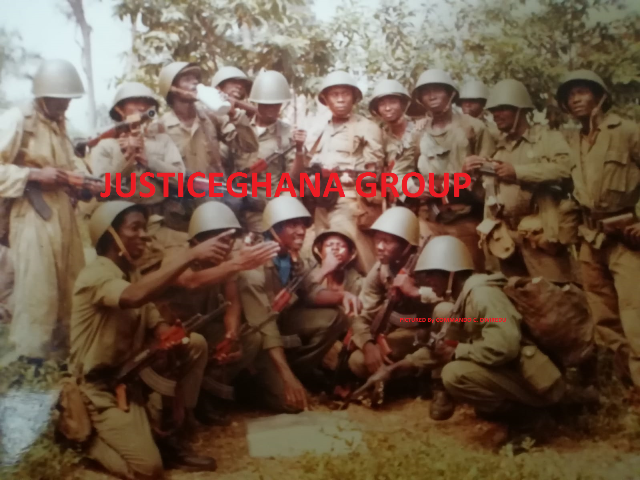 The court presided over by Mr Justice Charles Quist granted him bail in the sum of GH¢200,000 to be justified. He also signed a bond to be of good behaviour until the final determination of the case. A Human Rights Court earlier on Thursday also granted him bail in the sum of GH¢200,000 on health grounds following a habeas corpus writ filed by his lawyers. After his release, Mr Agyapong in an apparent retreat, denied ever inciting Ashantis against other ethnic groups in the country. Addressing his teeming supporters at the NPP headquarters moments after his release, Mr Agyapong revealed he has four children from Adidome and therefore had no intention of inciting Ashantis against Ewes. His lawyer, however believes the court case had something to with his new posture. According to him, Mr Agyapong has been made aware of the potential consequences of his comments and that this will mark a turning point in his conduct. "If he misbehaves in the next six months, the consequences could be grievous." “I have impressed upon him to be careful… He has to heed these admonition,” the MP for Abuakwa South affirmed. According to him, the fact that Mr. Agyapong apologised to the District Magistrate’s court on Wednesday was a clear indication that he was remorseful for his comments.